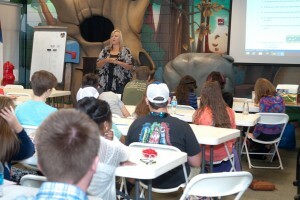 Our classroom instruction is fun, exciting, and interactive. 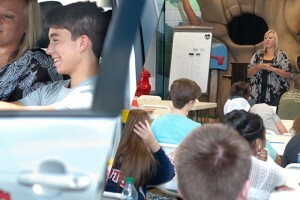 Students will learn critical skills to make their driving experiences much safer. 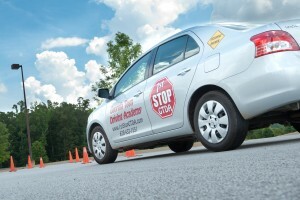 Each student must complete this training prior to obtaining a class D license in the State of Georgia. 1st Stop Georgia Teen Driving Academy is licensed by the Georgia Department of Driver Services (DDS) in accordance with Georgia Law Title 43-13-1. 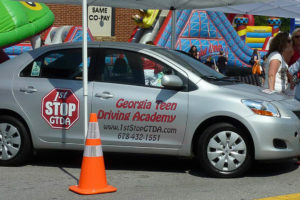 Each instructor has been licensed by the Georgia Department of Driver Services. DT #635.